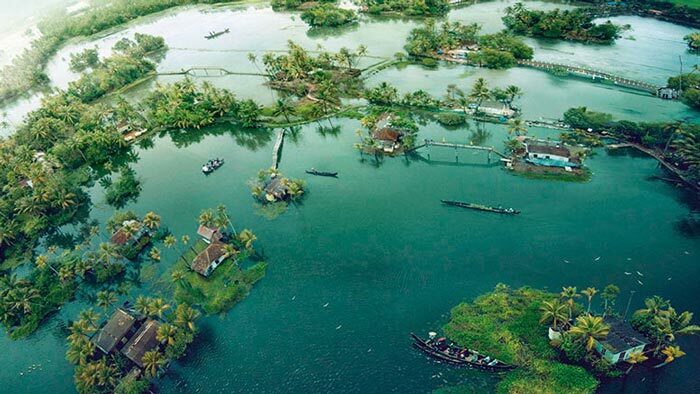 Kerala tourism is at its heights among people for its backwater, amazingly beautiful beaches, natural sceneries and more. Kerala tour packages guide offers various 2 nights 3 days Kerala tour packages. 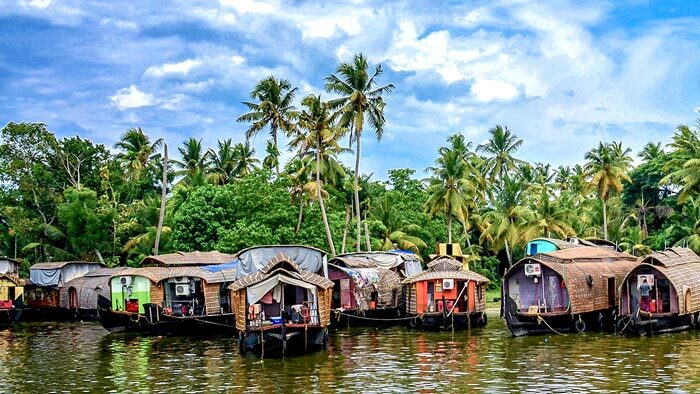 Kerala, the most popular tourist destination in South India is now creating a new era among the people from across the world. You just have to make a plan to visit Kerala, the Paradise of South India with your family and friends. Well, we are right here to provide the perfect kerala tour packages designed for you at best available rates. We have designed different packages for our valuable customers. Have a look into our 3 days kerala tourism packages. On your arrival at Cochin international airport/ Railway station, meet our executive, who will welcome and receive you. 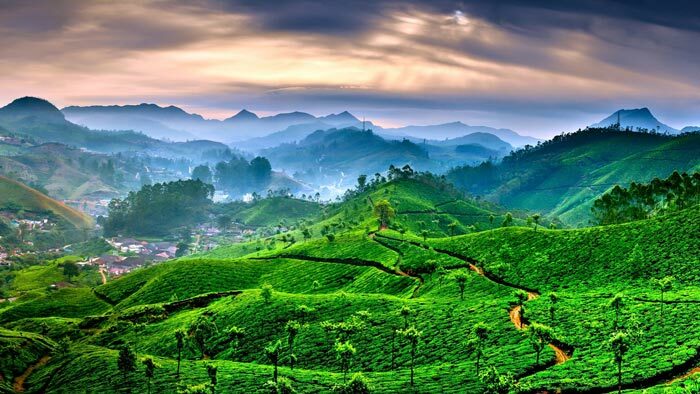 Later drive to Munnar hills (130 Kms), sprawling tea plantations, picture book towns, winding lanes and holiday facilities make it a popular and most wanted tourist destination of Kerala. 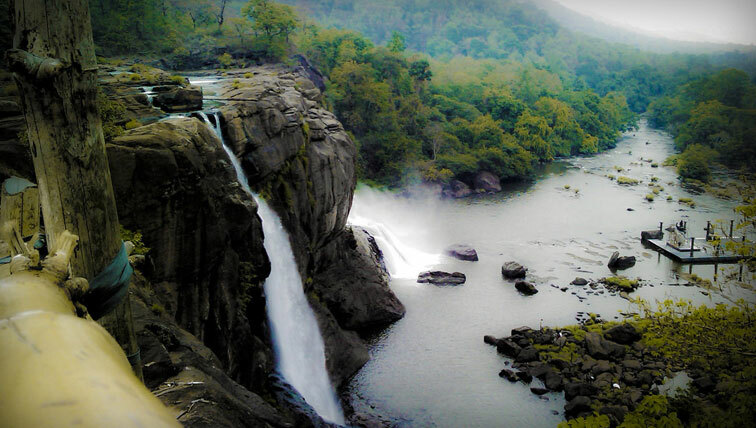 On the way, you will get a glimpse of the majestic Cheeyappara waterfalls and Valara falls. Once you reach the resort, check in and freshen up. Later in the evening, visit Tea Museum. Learn how tea is processed from raw fresh tea leaves to its final packaging. You can also visit Munnar town and shop for spices and handmade chocolates. Overnight stay at Munnar. Day 2, can start with taking a stroll among any of the tea plantations in and around the hill station. After breakfast, we head out for a full day sightseeing trip of Munnar. The Mattuppetty dam and Kundala lake offers visitors with boating opportunity. You can also visit the echo point, top station, rose garden, hydel park and Ponthenmedu view point. In the afternoon, visit the Eravikulam National Park. The park, which houses many endangered flora and fauna, is also the home to the largest population of Nilgiri Tahr. The place is also famous for trekking, and its rare butterfly species. 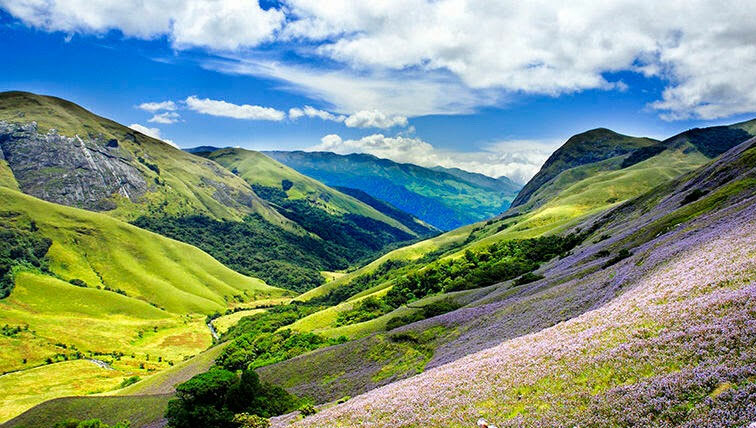 Anamudi – the highest peak in South India – is inside the national park. 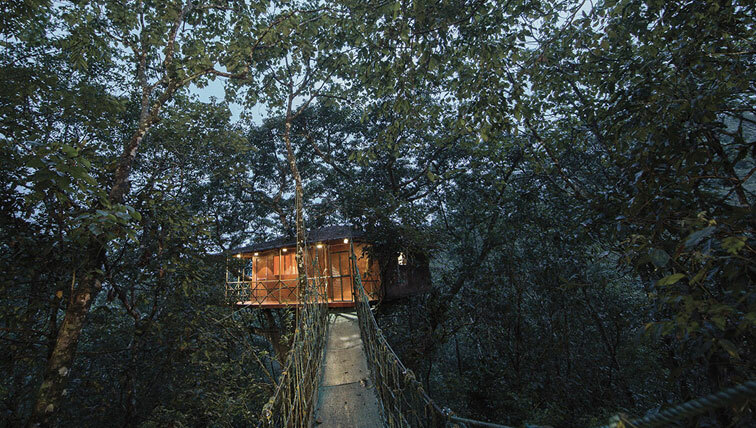 Spend the night relaxing at the resort as it is the final day of your stay in the misty Munnar. After a relaxed breakfast, say goodbye to misty Munnar. Our representatives will drop you at Cochin airport/railway station in time for your flight/train. Kerala is amazingly a heaven like place. The place is wrapped with all the natural beauties, rich culture and more. People from various corners of the globe come here to enjoy their holidays in Kerala. We have designed 3 days packages for family tour, group tour and honeymoon tour in Kerala. We have best rates for your 3 days kerala tour package and you can customize your tour as per your need. Choose us and get a hassle free and memorable trip to make a frame of your amazingly beautiful trip to Kerala. 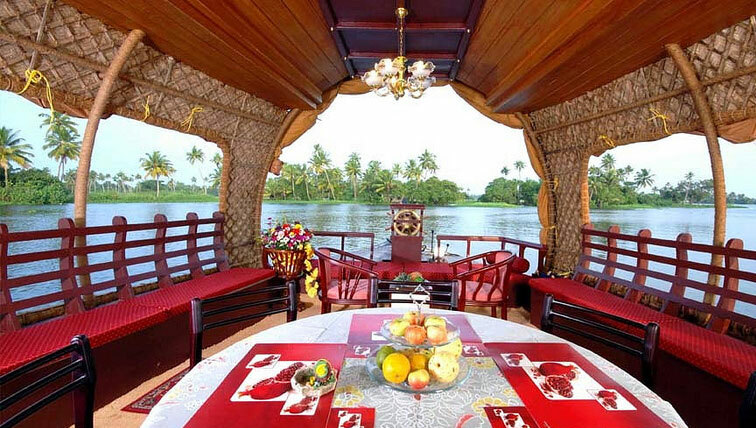 Kerala Tour Packages will give you an unforgettable experience. We know it takes time to make a plan to visit a place with your family. No worries! 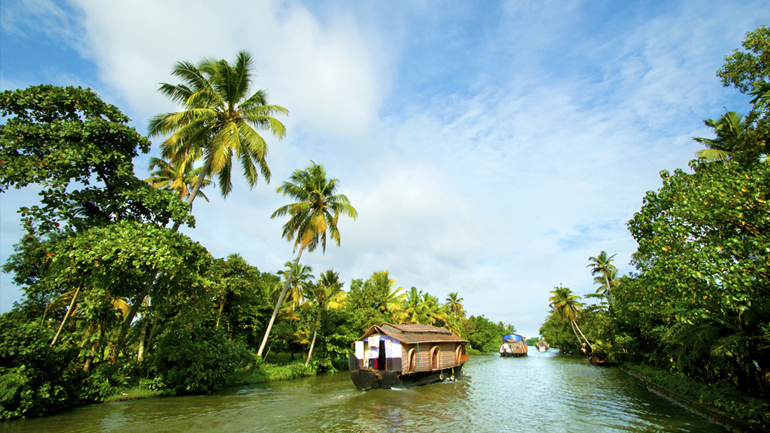 Add Kerala to your upcoming travel bucket list and get the best deals ever. We will give you a peaceful and serenity holiday assurance. Here is some 3 days kerala family tour packages to book now! Discover the beauty of Munnar with our amazing 3 Days Munnar Family Package. 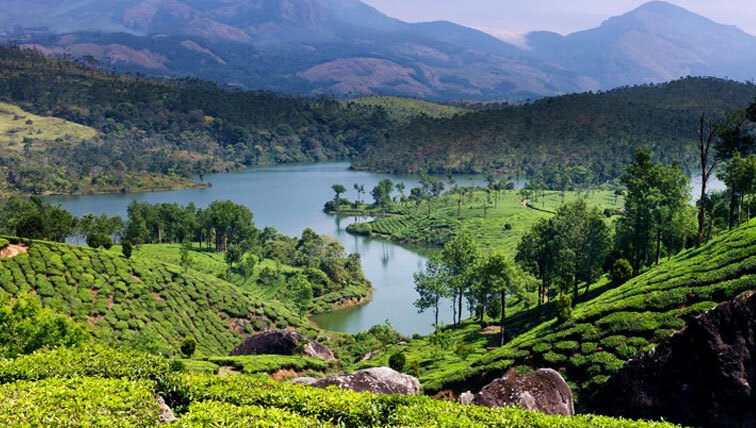 It includes visit to the top waterfalls in munnar, hill stations, tea plantations, trekking, camping, shikara ride and more. 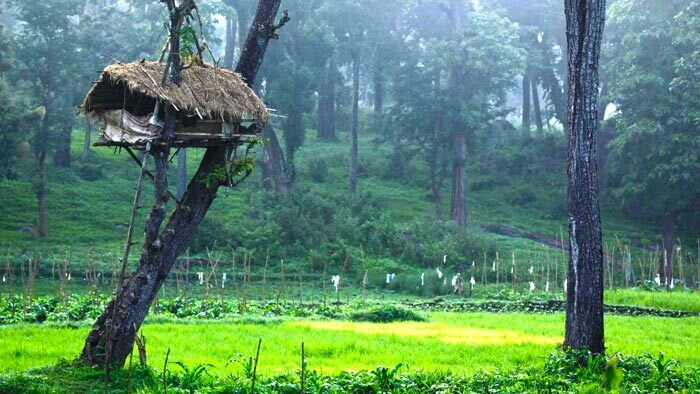 Experience and enjoy in God’s own country with our 3 Days Wayanad Tour Package. The package includes trekking and camping, visit to Sentinel Rock Waterfalls, Pookode Lake, Banasura Dam, Kuruva Island, etc. We have more family packages in Kerala tourism for 3 days. Starting from Kasaragod covering all the 14 districts of Kerala and ending with Kanyakumari. You can ask us custom made 3 day packages for Kerala. Our 3 day kerala trip itinerary comes in 3 different segments, deluxe, premium & luxury. We have designed a special 3 days Kerala Honeymoon package for newly wedded couples. You can spend a luxury time with your partner near the beaches under the beautiful and clear sky. 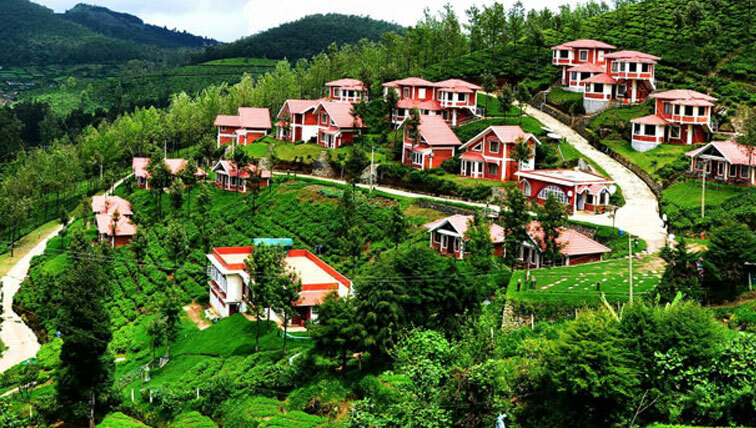 You can enjoy the green landscapes and tea gardens. 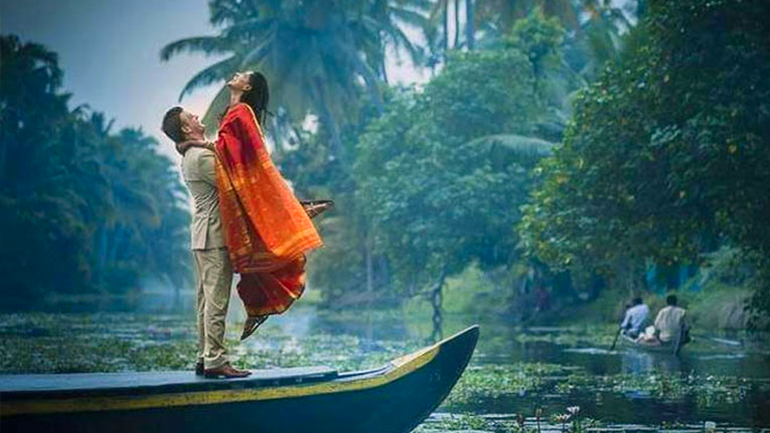 Kerala will be a perfect place for the newly wedded couples. You can frame a perfect picture with your partner in this blissful place. We promise to make your Honeymoon in Kerala a memorable one. We will assist you in all the possible manner. Group trips are always enchanting and happening whether it is with your friends or family. It sounds like it will one of the most memorable trip. We provide different types of 3 days kerala packages for group tours. Spend your Holidays in Kerala with your friends.